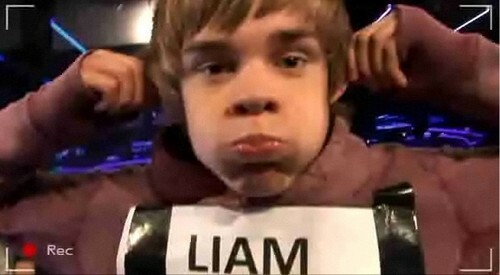 Goregous Liam Pulling A Funny Face lol :) x. . Wallpaper and background images in the Liam Payne club tagged: liam. How Funny Does Liam Look Here?